Entries are taken on Show day for the ladies, gents, granny and kids competitions. Enjoy a day of super prizes and titles. 2nd Prize is a voucher to the value of €350 for Thai Touch. 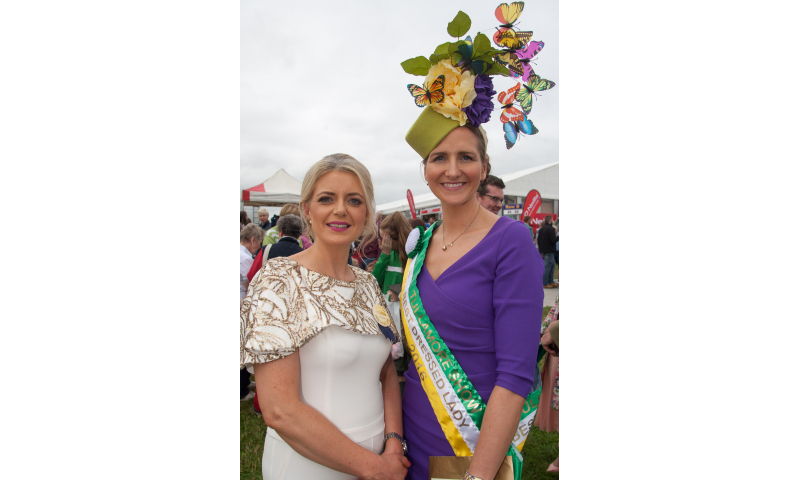 Prepare to see elegant and stunning outfits adorning the Tullamore showgrounds on Sunday 13th August. 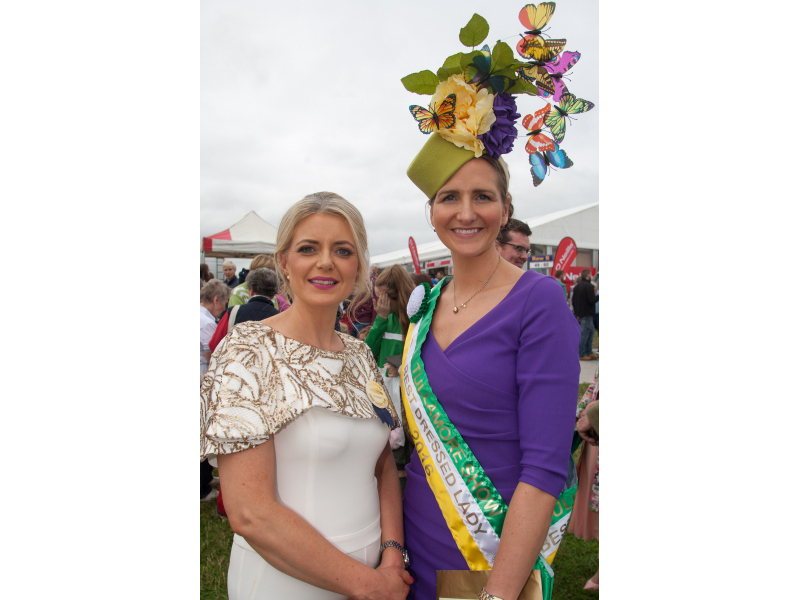 Men will not be disappointed either, as the BEST DRESSED MAN competition is open to all those on the day also. - A Round of Golf & Dinner at Esker Hills for the 2nd place winner. 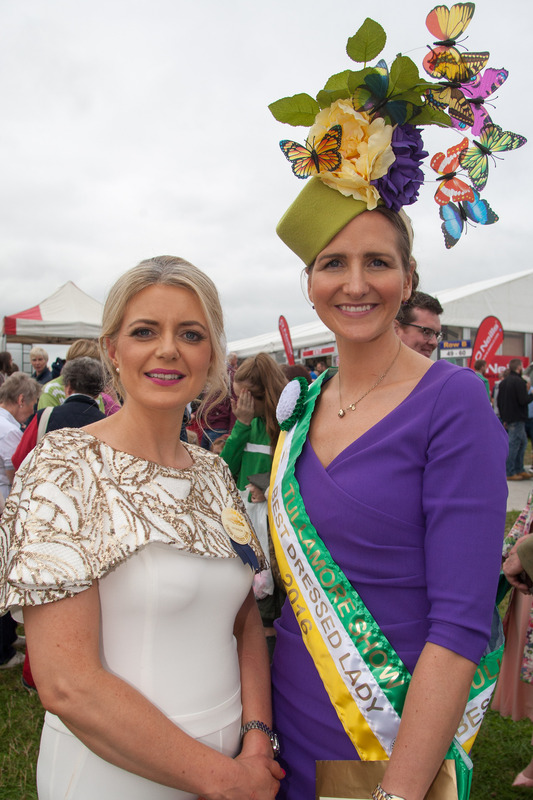 MOST GLAMOROUS GRANNY, BONNY BABY and YOUNG MR. OFFALY and YOUNG MISS OFFALY titles are up for grabs on the day also, along with the always popular ,‘TRADITIONAL FARMER’ competition. 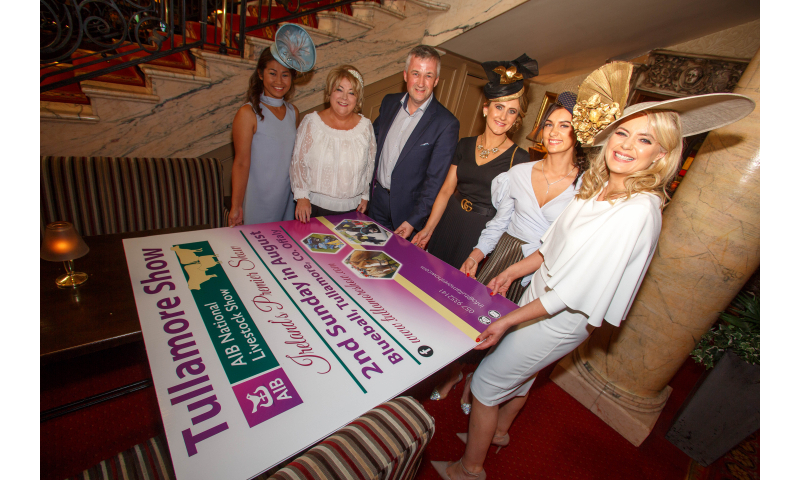 Tullamore native, Carmel Duffy, is over the fashion section of the Show and has been since its inception 26 years ago. 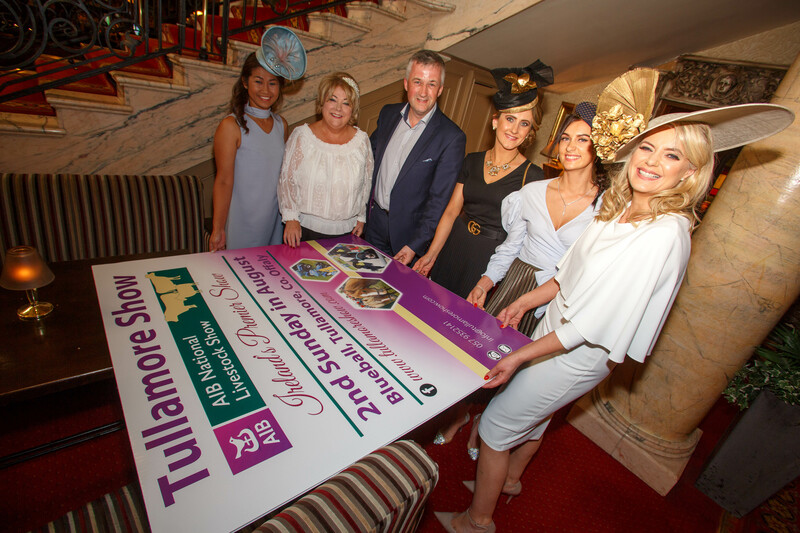 The professional image consultant says: “The Tullamore Show prides itself on providing things of interest to people from all walks of life to do and see throughout the day, including the more style conscious”. The Fashion Pavilion with Fashion Shows at 12:30, 2:30 & 4:30 and an array of related fashion stands. 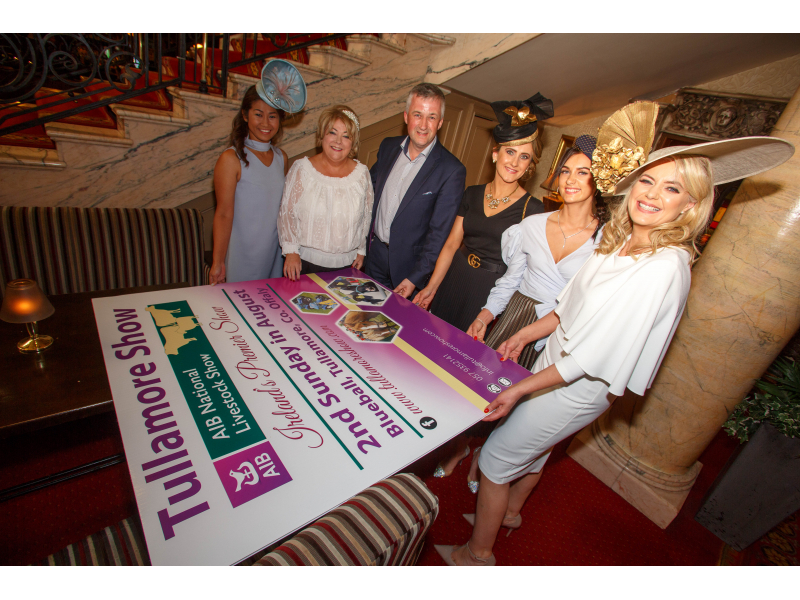 Model & Show production by Catwalk Modelling Agency, Galway & Dublin. 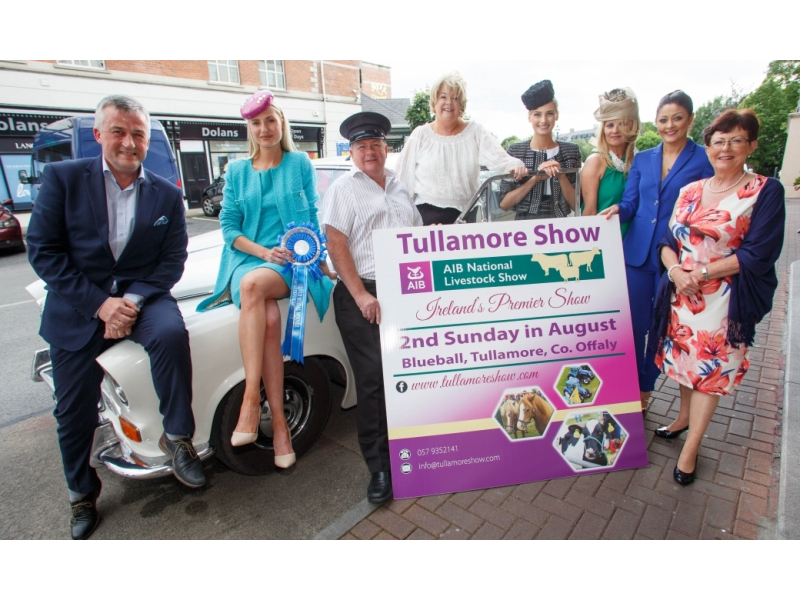 For anyone travelling to the Showgrounds from Tullamore, the Tullamore Show have a FREE Shuttle Bus service running from Tullamore Town Centre to Show Grounds, servicing and O'Connor Square and the Train Station. This commences at 9am and finishes at 5pm. The shuttle bus is a continuous service running all day, in and out of the Showgrounds’ Drop Off area. The regularity of them is dependent on the traffic flow. For all of you that are driving, please follow the signs, and park in one of our 20,000 free car parking spaces. 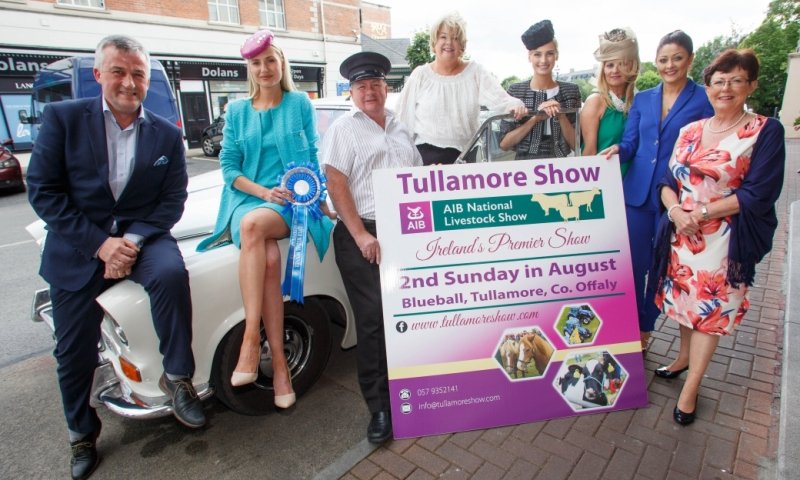 We look forward to welcoming you to the Showgrounds on Sunday, 13th August. For more information on the Fashion Pavilion, watch here for all the updates.